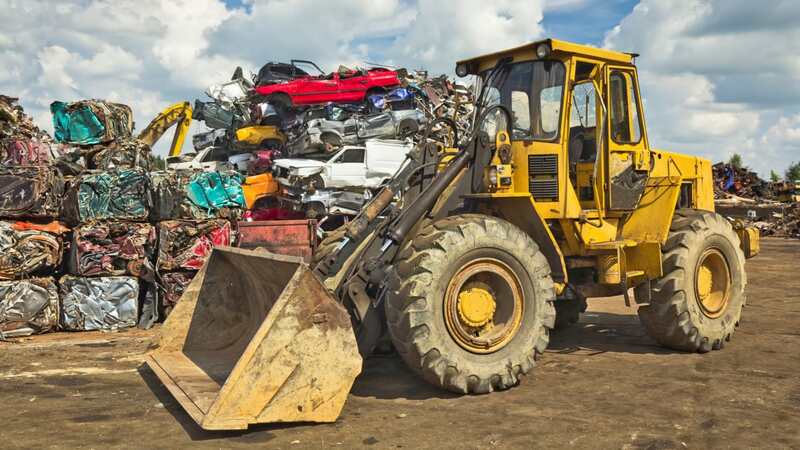 A digger driver was trapped for several hours after his vehicle dropped about 50ft into a rubbish pit at Coventry’s main tip. The worker at London Road tip, operated by Coventry and Solihull Waste Disposal Company, suffered only minor neck and shoulder injuries after the fall at about 10.30am on Monday. Police, fire, ambulance and search and rescue crews all attended the site, on Bar Road, and worked for several hours to free the man who remained trapped in the digger after the fall. The digger had apparently fallen into a rubbish pit away from the public area of the tip, which remained open. It took several hours to free the man who was taken to hospital by ambulance about three hours after his fall.